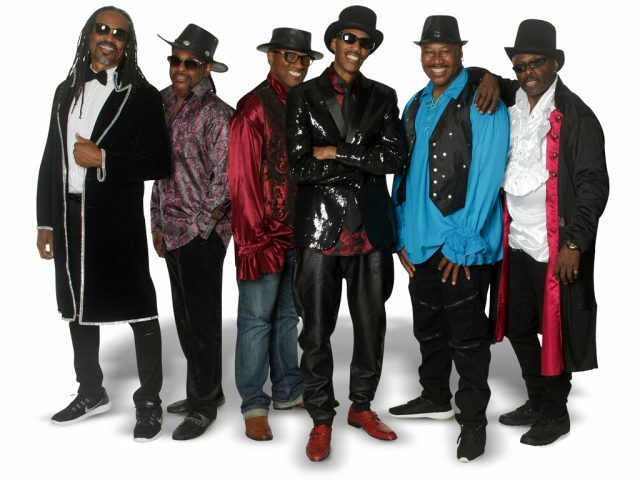 GAPX – the Band is the funky, rocking, dancing, and soulful mega band brought to life by 6 of the original Gap Band players. 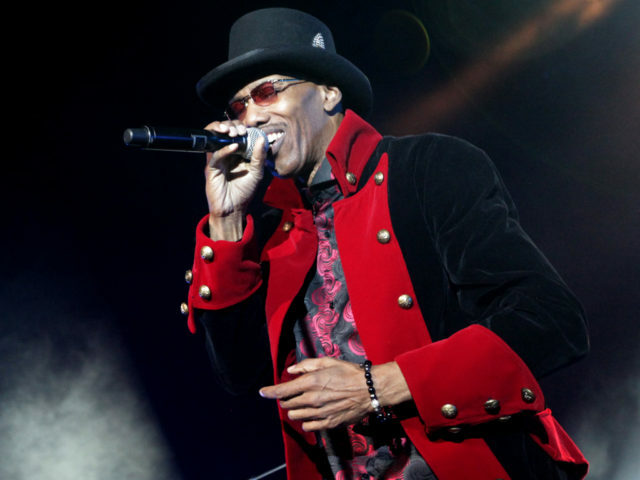 The music flows through their veins – united on the stage again – to bring back the funk via the original and unique sound that fans have always known and loved. 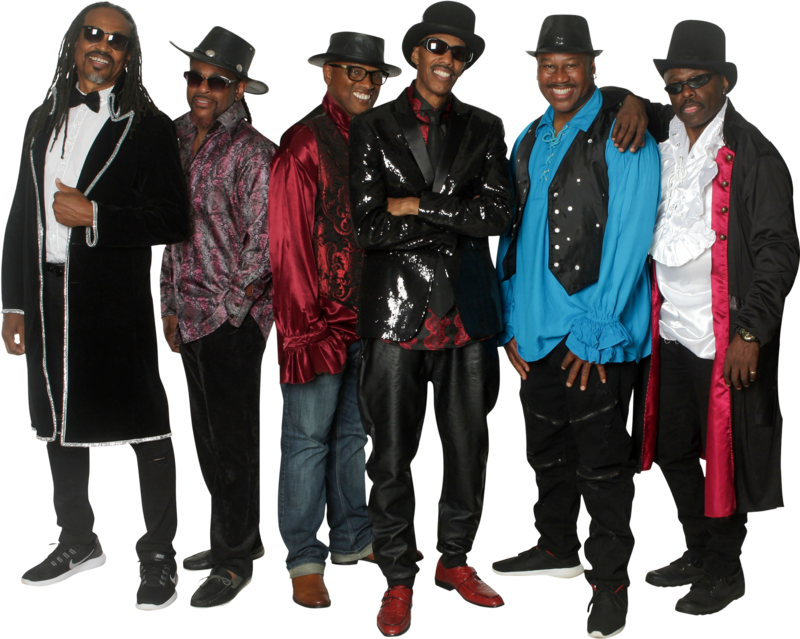 This is not a tribute band – it is the core group of players who wrote, recorded, and toured the World originally as The Gap Band. The amazing hits such as “Outstanding”, “Yearning For Your Love”, “All of My Love”, “Burn Rubber On Me”, “You Dropped a Bomb On Me”, and “Early In The Morning” – are all performed live, loud, and with a lot of love. 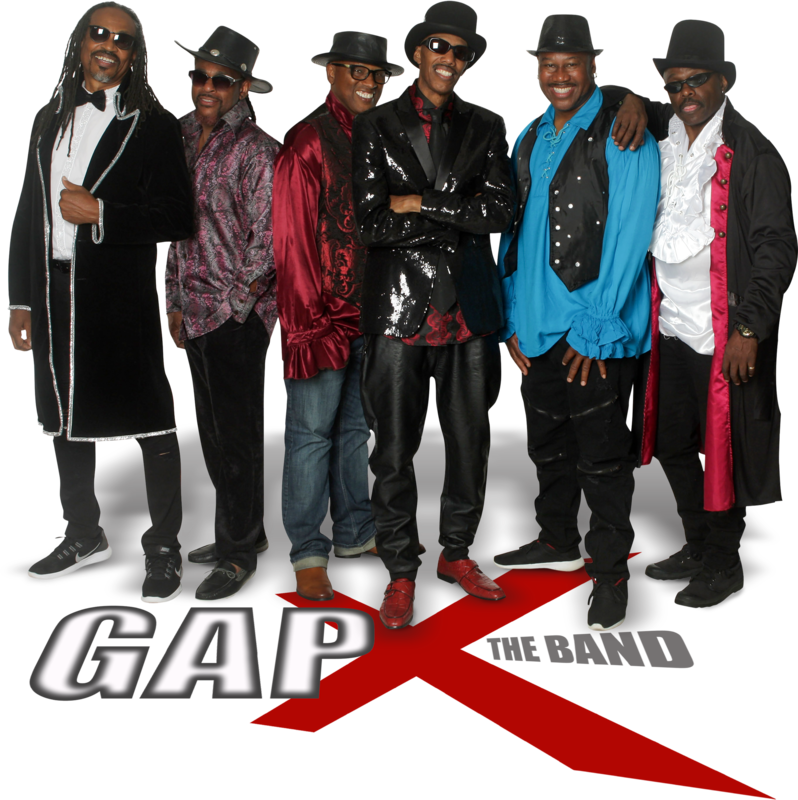 GAPX – the Band is definitely legendary and maintains a full touring schedule, performing for fans of all ages in sold out venues all across the country. Their stage performances and professional musicianship is fresh and exciting yet classically funky and fun. This internationally known production allows fans to make great memories and enjoy the amazing sounds and harmonies of GAPX – the Band in concert. 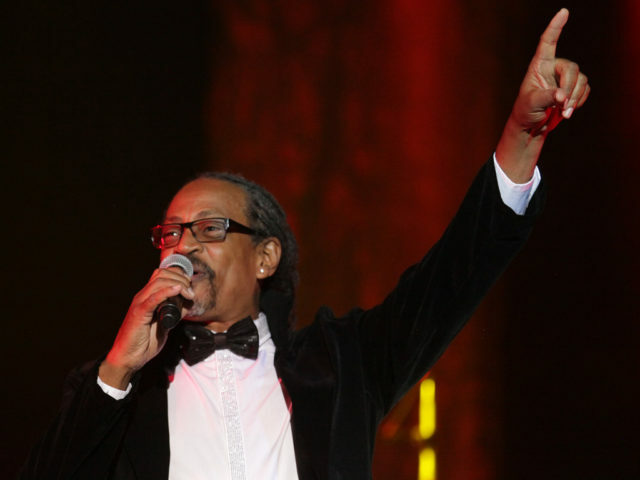 Truly talented professionals on and off the stage, the group is capable of performing within intimate settings, various types of venues, and in huge outdoor arenas.